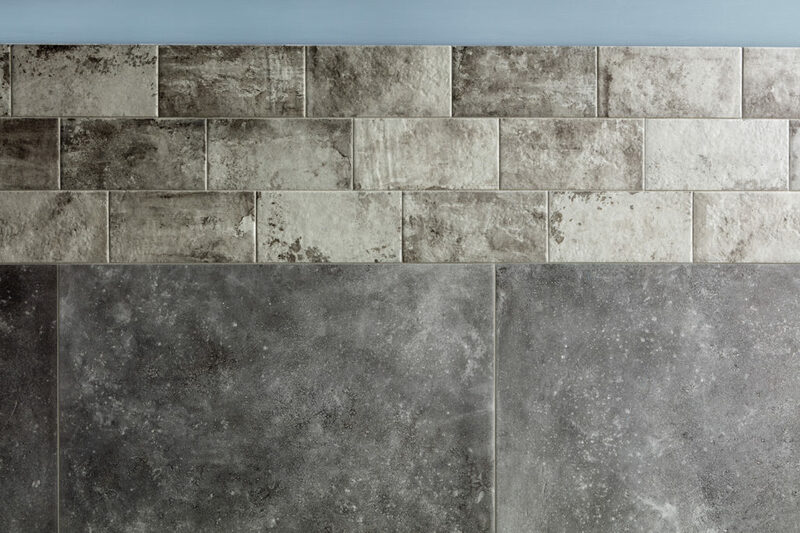 #welovegreys: all of our Beton and Stone series have several grey tones, from warm to cold hues, from light to dark, from the most neutral to the most individual gradations. 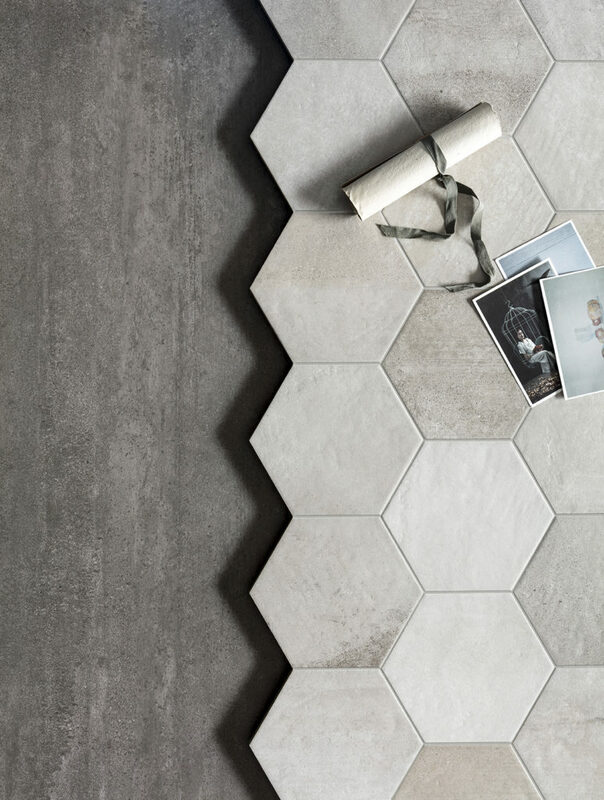 Endless interpretations of Grey. 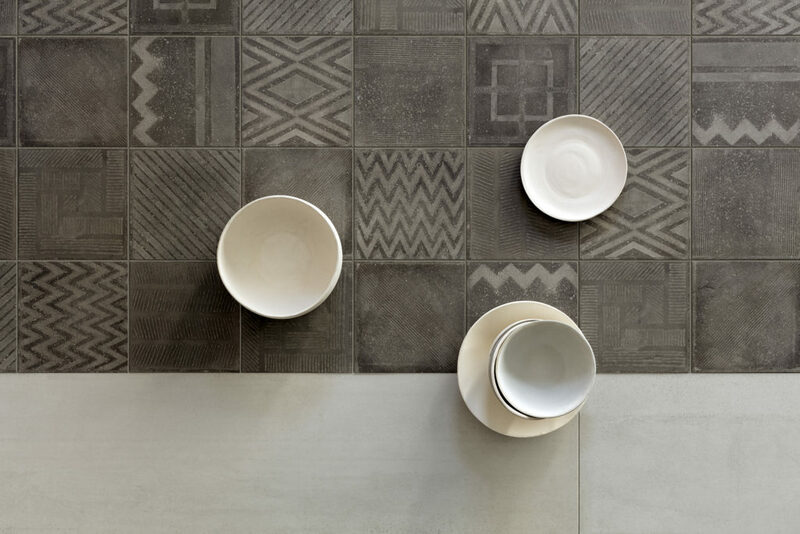 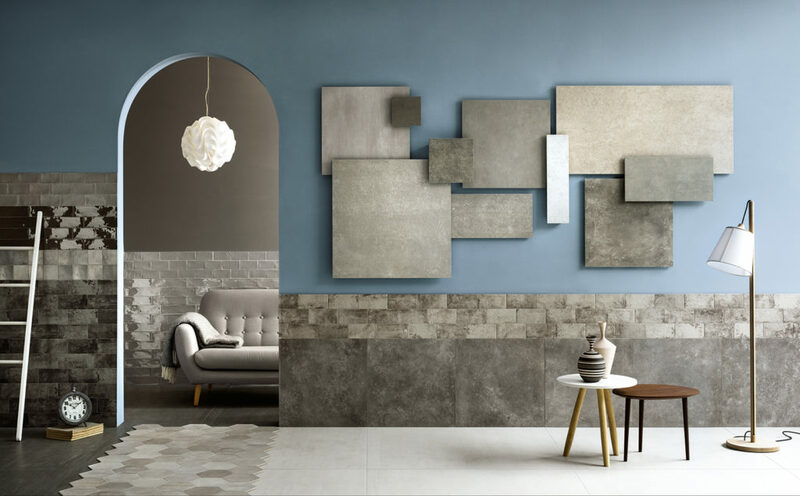 #decors: since the end of 2013, with our well-known Betonepoque collection, we have been think leaders in the interpretation of decorative style within ceramics, offering products with different shapes and technologies. 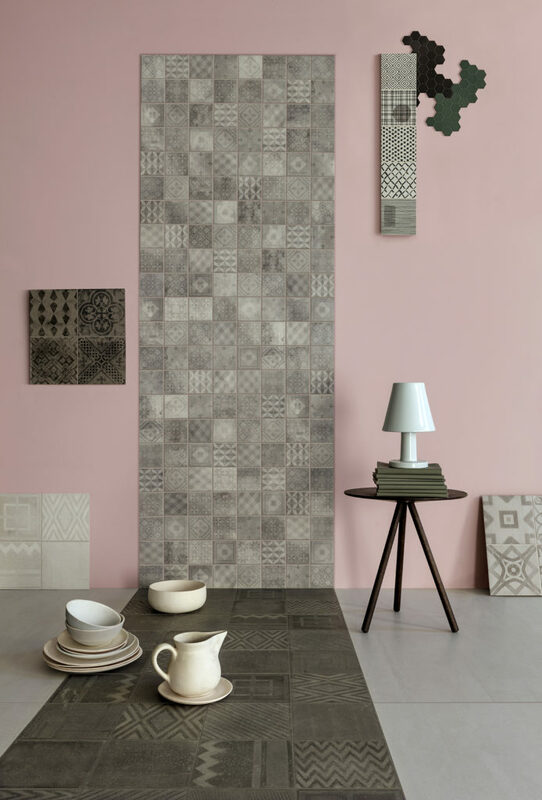 Modern and minimalist graphics and colors are intertwined with more vintage patterns, resulting in astonishingly fresh and unusual aesthetic effects. 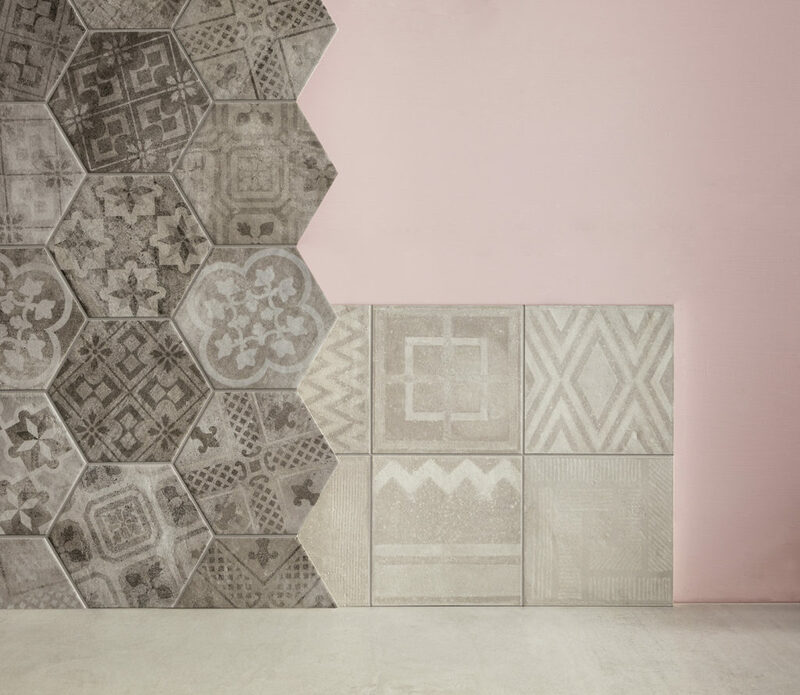 #bigandsmall: over time, thanks to new technologies, sizes with over 40 years of history (like 10x10, 10x20, 15x15cm), are being interpreted in new, modern ways proposing solutions for innovative uses in both small and large spaces. 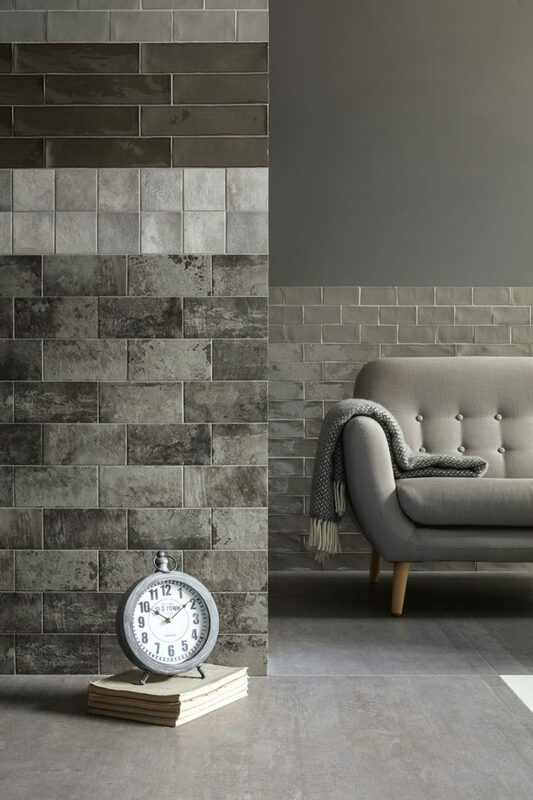 Alongside the development of small-sizes, we continued to design big-sizes, having expanded our range to include 75x75, 80x80, 90x90cm up to most recently 120x120cm sizes. 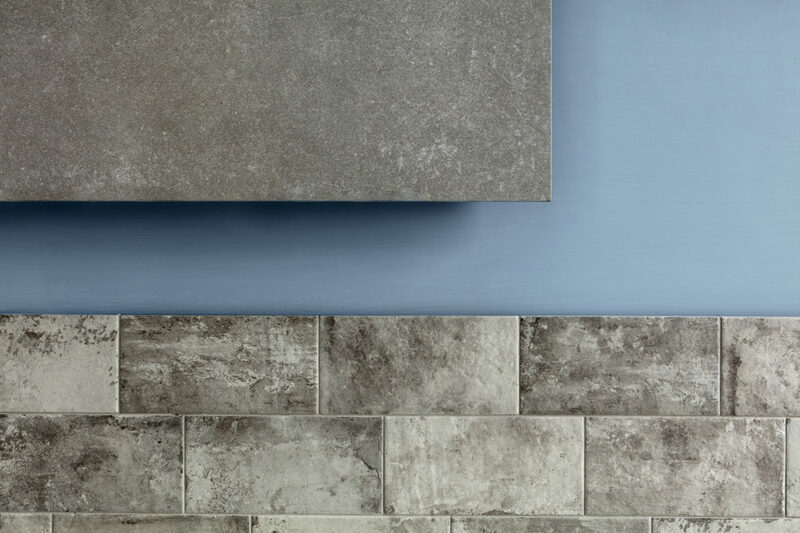 Nobody can offer such a cross-cutting range. 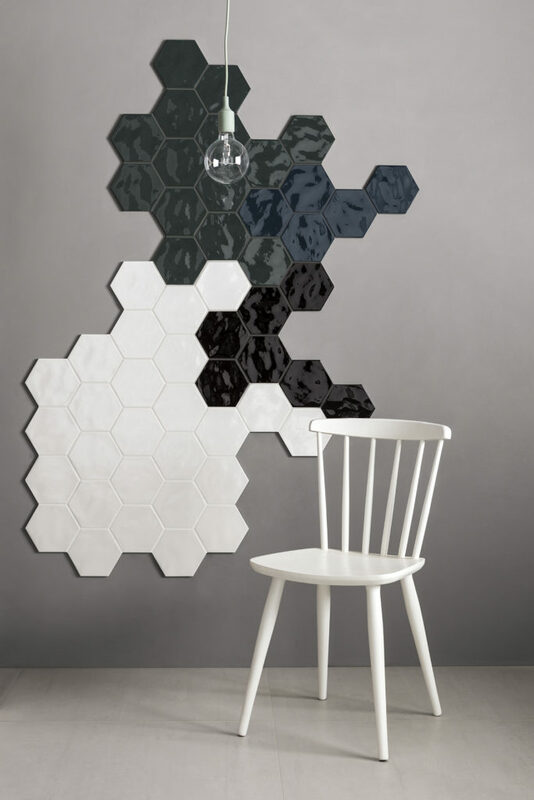 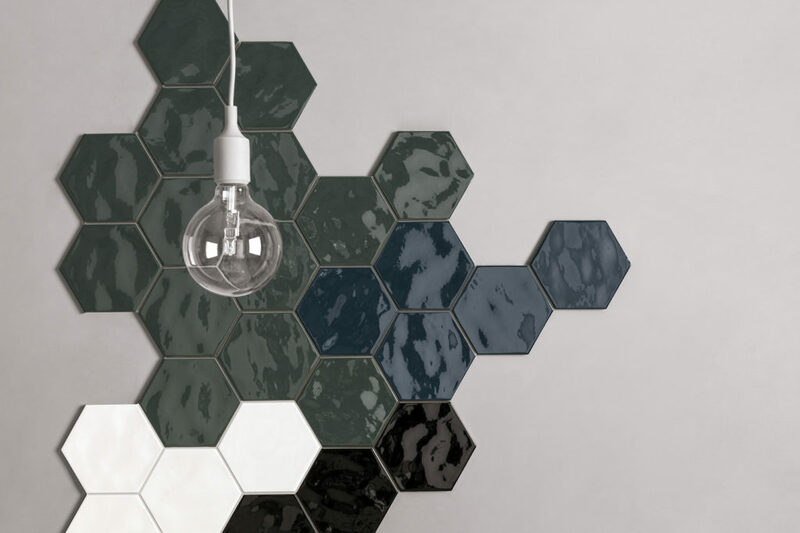 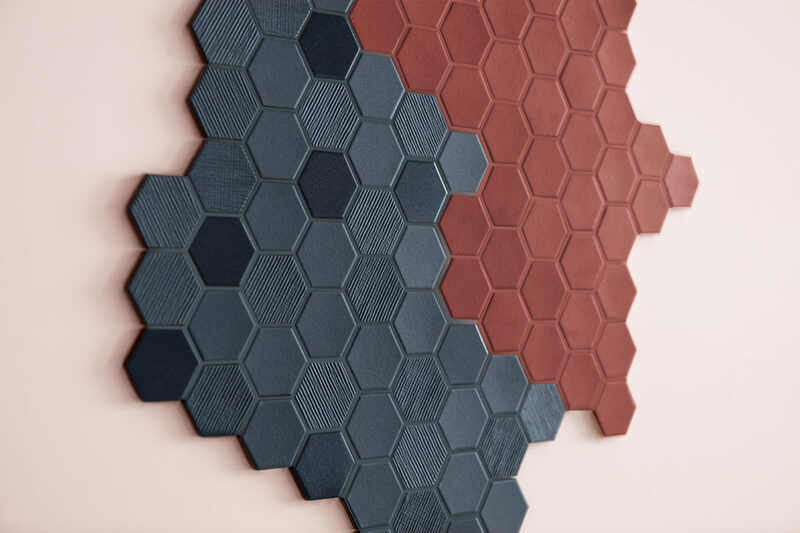 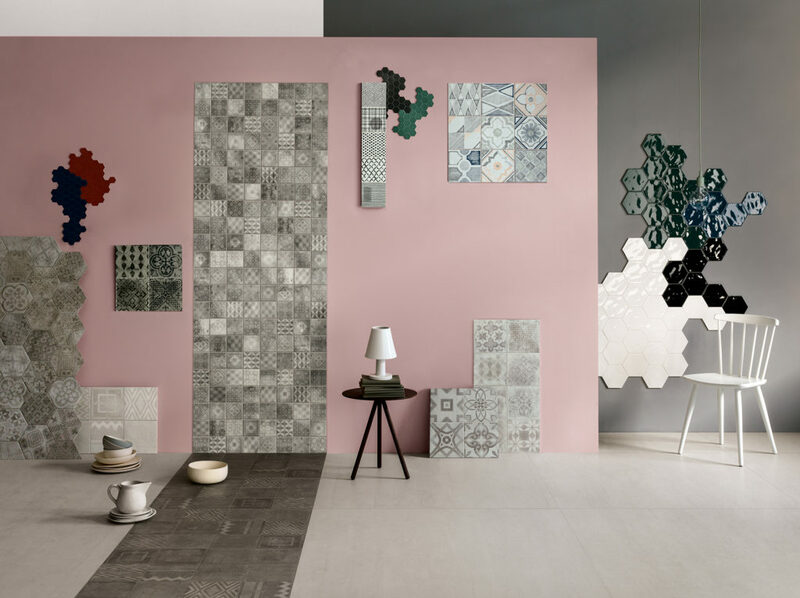 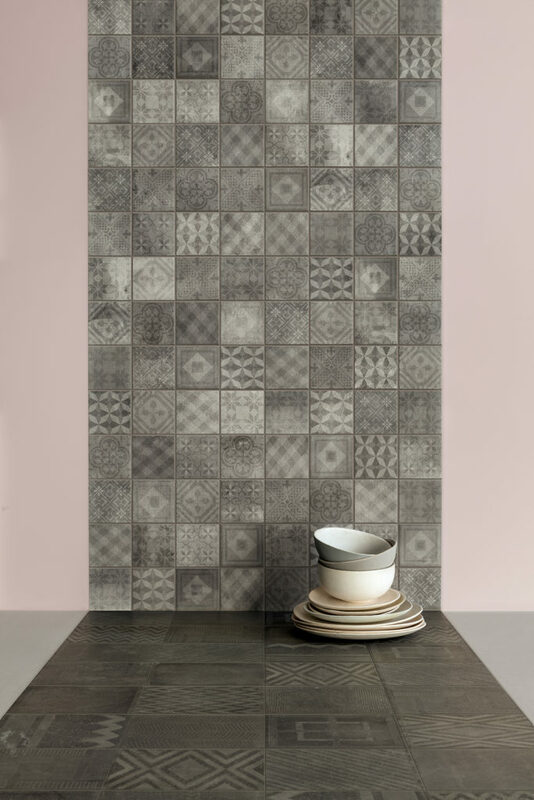 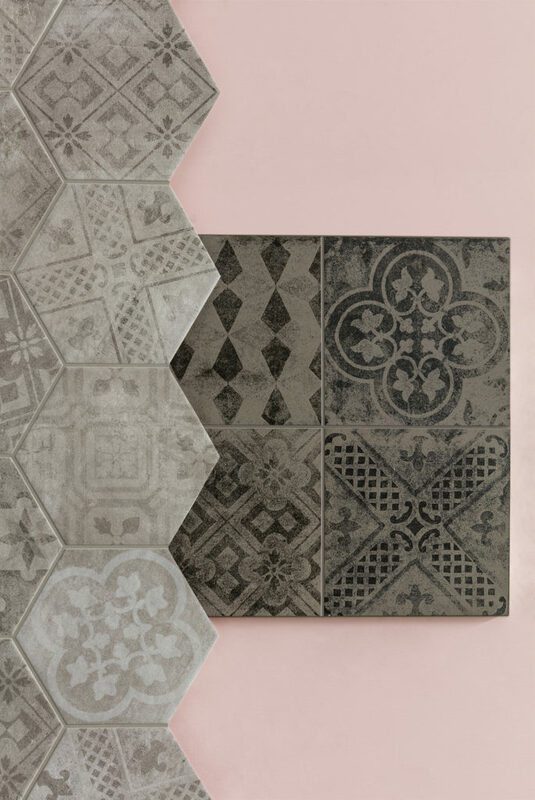 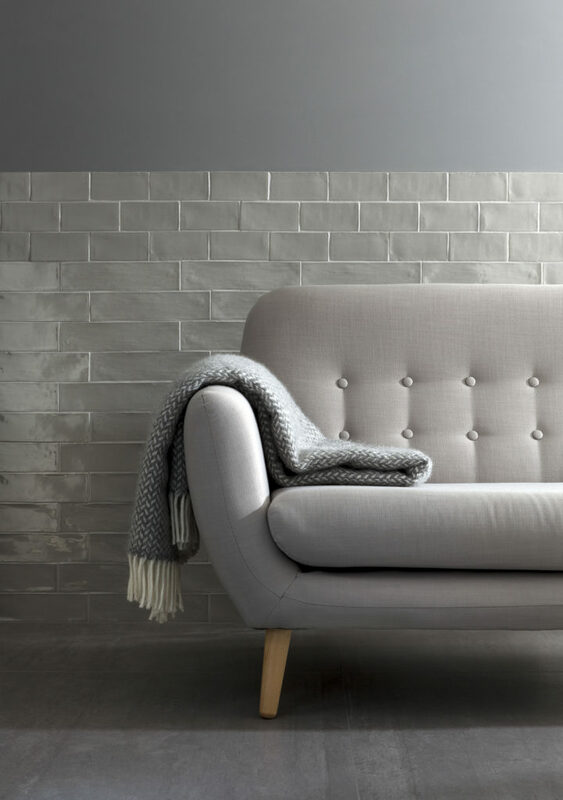 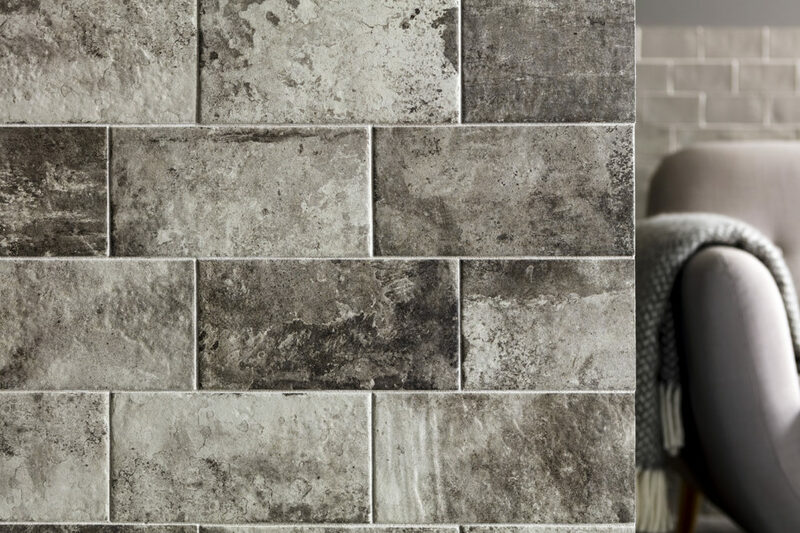 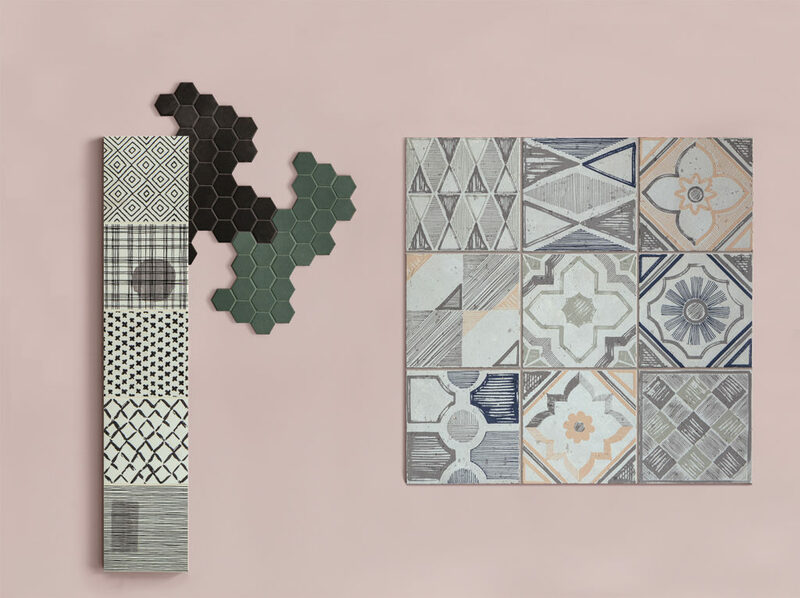 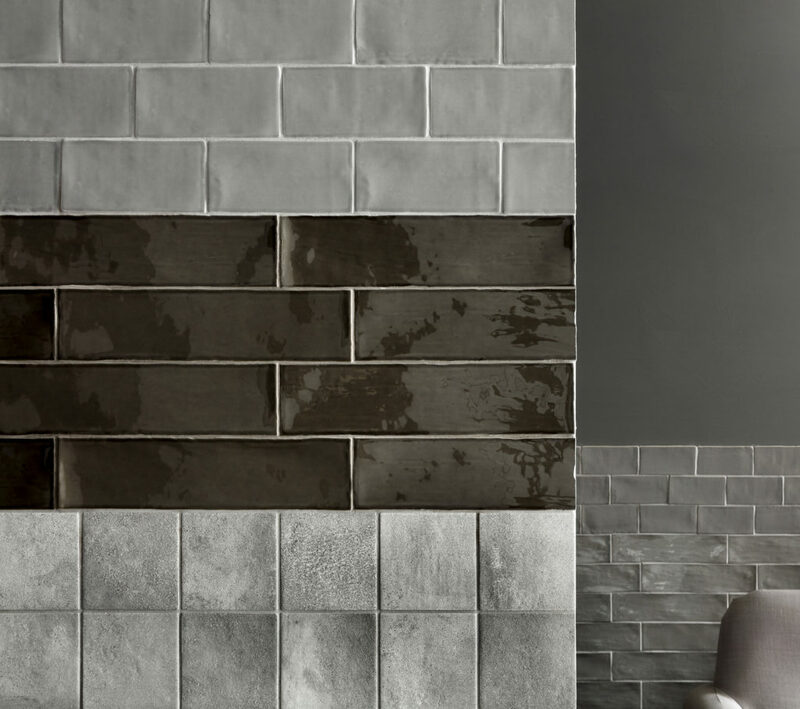 #nordictrends: in the last few years, we have followed Scandinavian style and design within the furnishing industry and designed ceramic tiles and mosaics in the latest color trends, from pastels to more loud hues: a perfect match with our range of Grey’s. 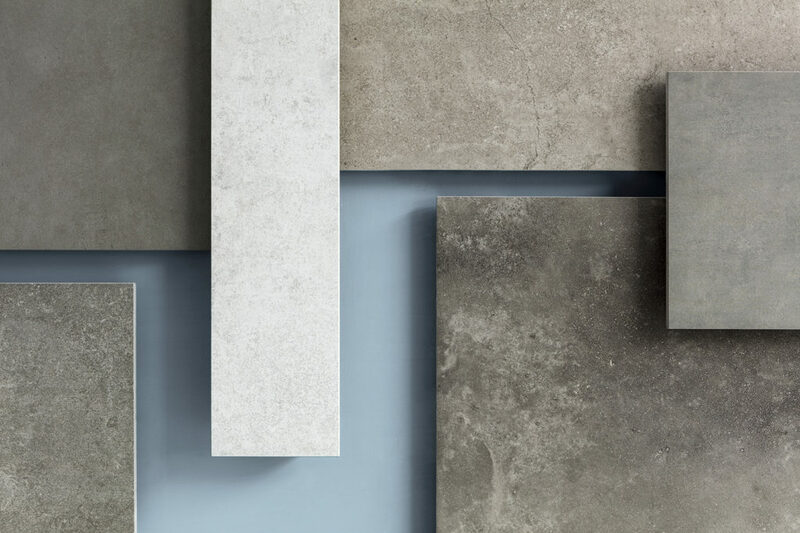 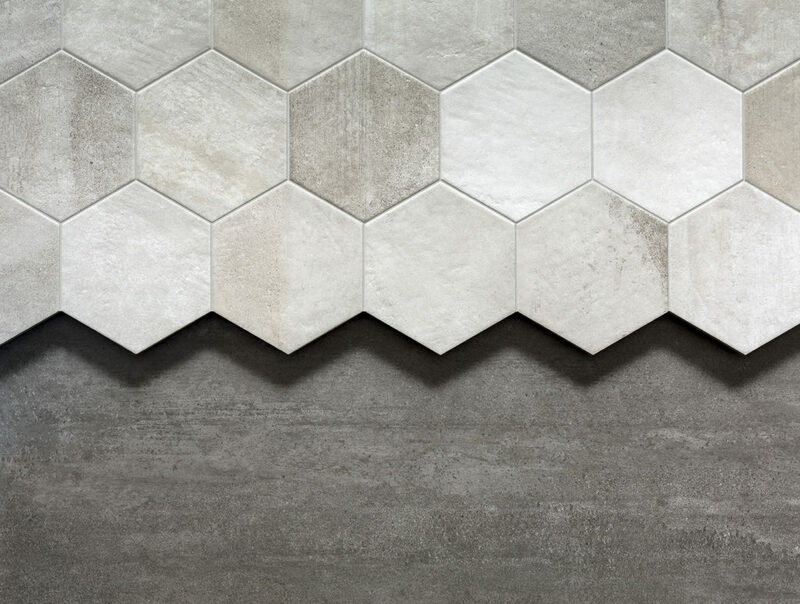 #concepts: thanks to The Four Shades Concept and Betonstil collections, we introduced to the market a new working method, where the collections are not ends in themselves, but can be combined with each other. 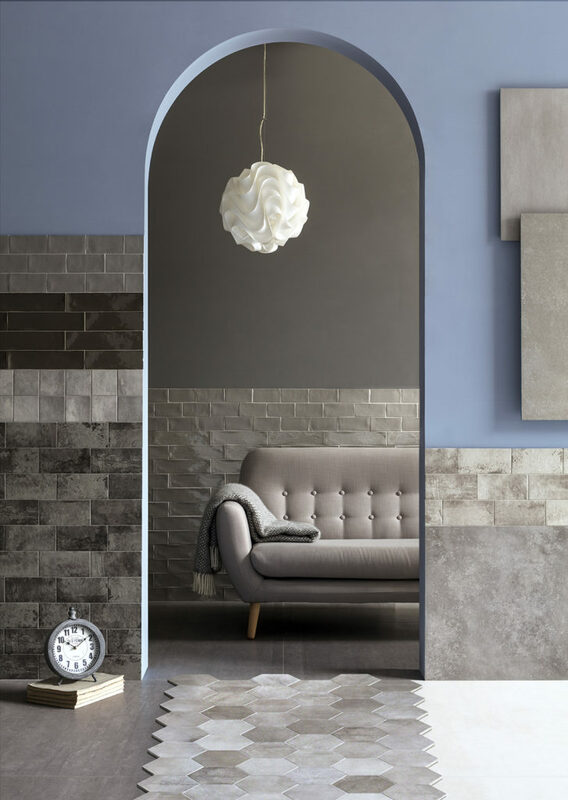 Different elements, product styles, sizes, decorations and textures merged together to create unusual and refined solutions under a specific color tone, which is never exactly the same or trivial. 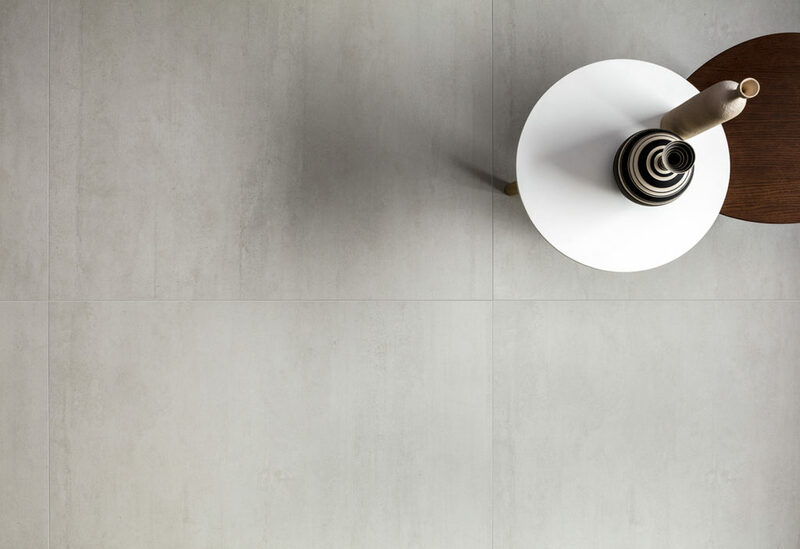 This is a new form of minimalism. 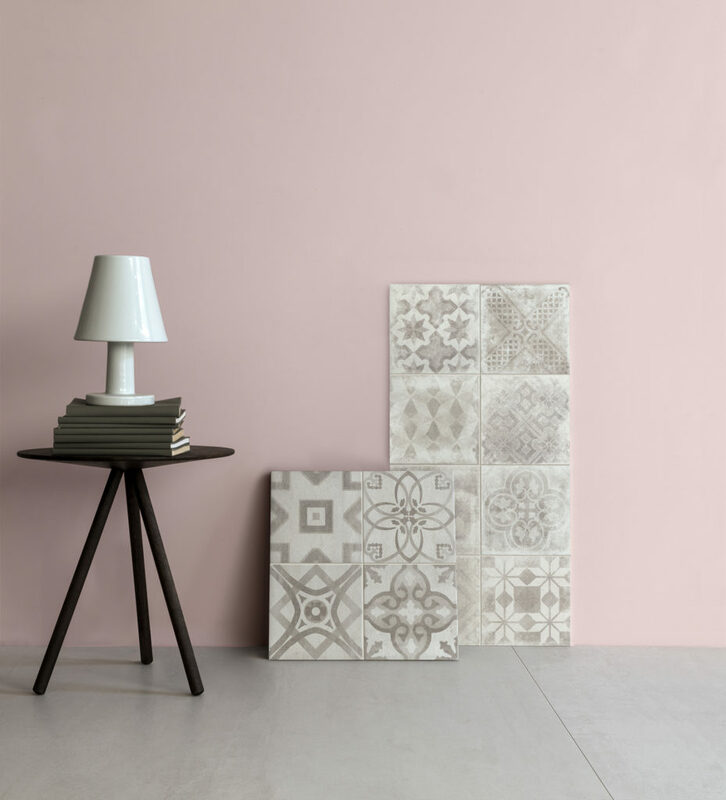 A warm minimalism. 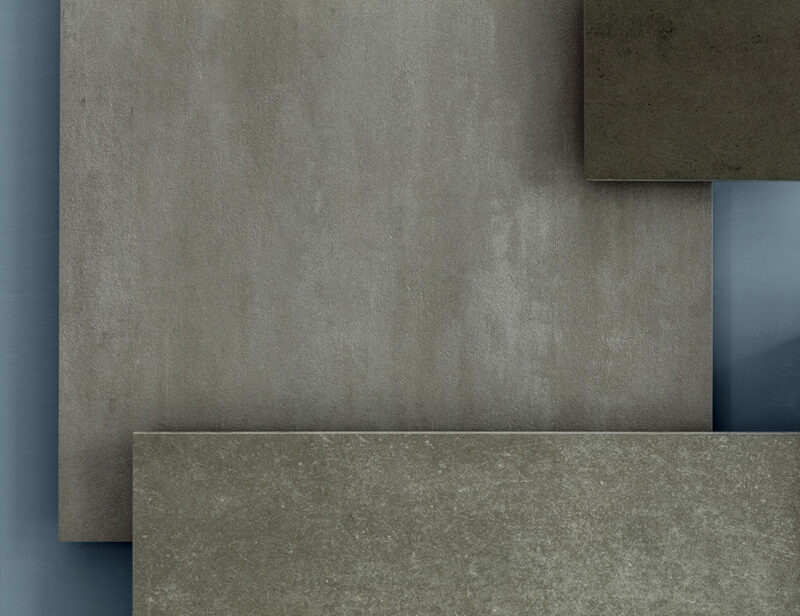 Now it's time to let the photographs speak.